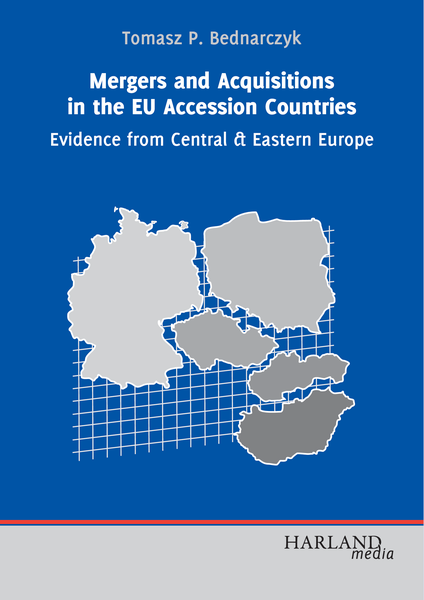 Tomasz Bednarczyk analyzes the success of cross-border transactions, which have occurred within four European countries in the Central and Eastern European (CEE) region during the last decades. After the downfall of the communist regime in the Eastern European countries, many, in majority medium-sized corporations took the opportunity to either shift their production capacities or explore new markets for corporate growth and cost optimization by acquiring privately or state-owned enterprises. The author analyzes a variety of different influences on the transaction success and compares the results to the current finance research, which has not yet put much focus on the presented topic. Additionally, an industry analysis on energy assets is being performed and it is shown that the main driver behind the positive findings is the bidder’s experience in acquiring CEE energy assets. Moreover, partially retained government ownership does not harm the creation of shareholder wealth. The analysis contains many fascinating and surprising results, which are relevant for both corporate finance practitioners and researchers.